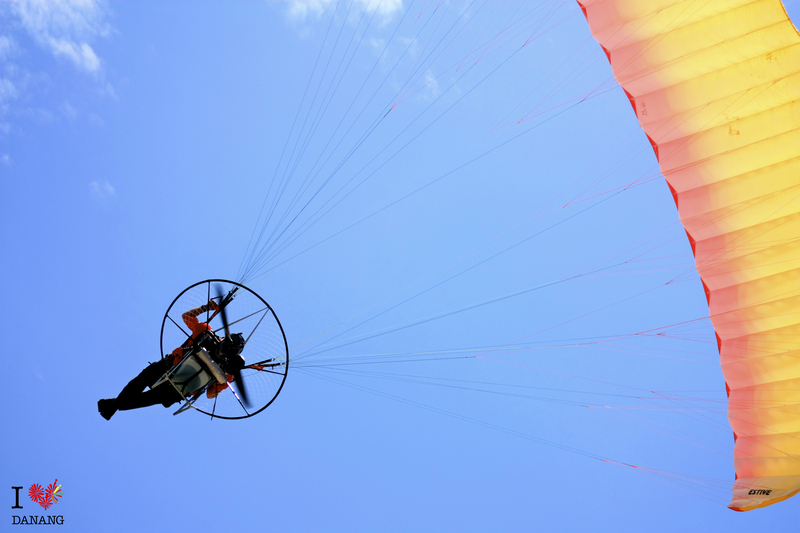 DIPR 2012 – So you think you can … fly? 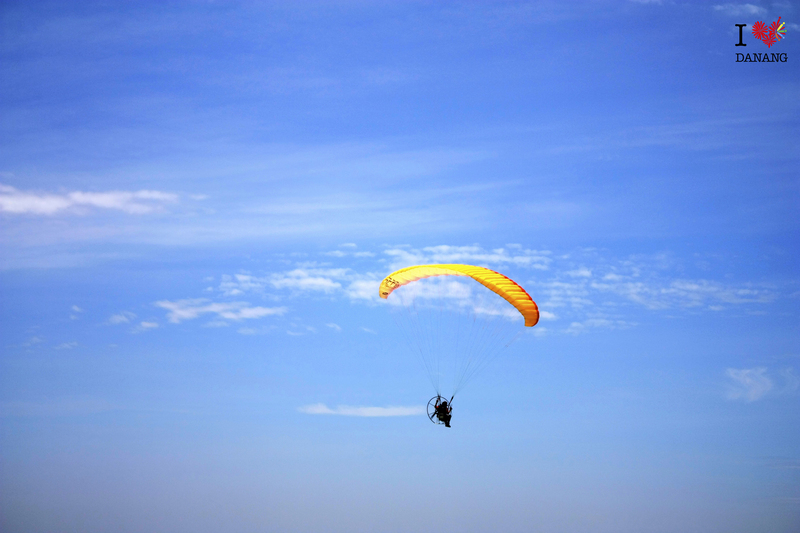 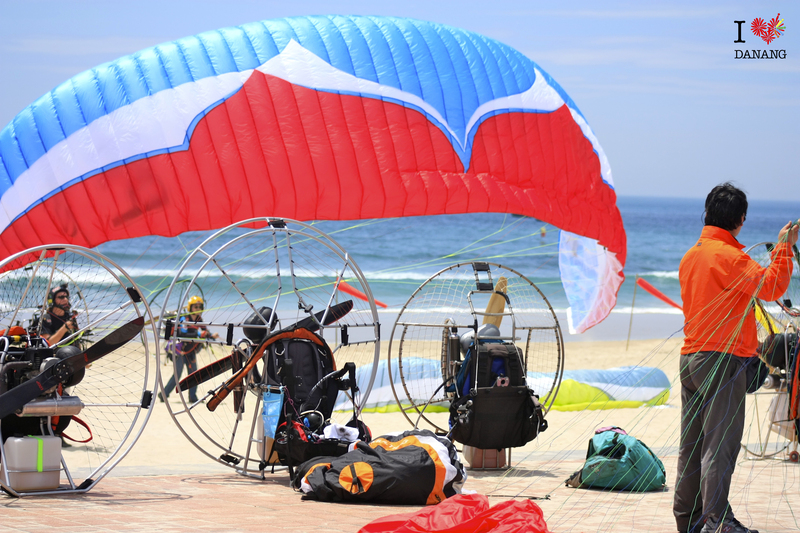 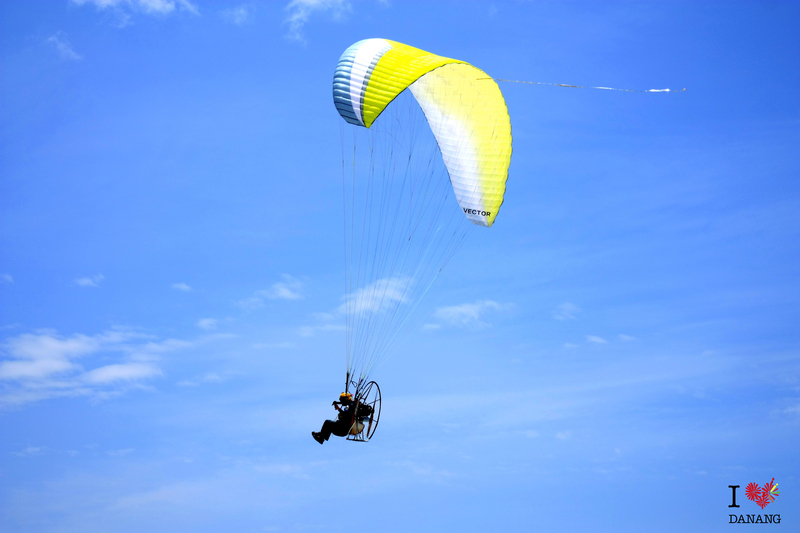 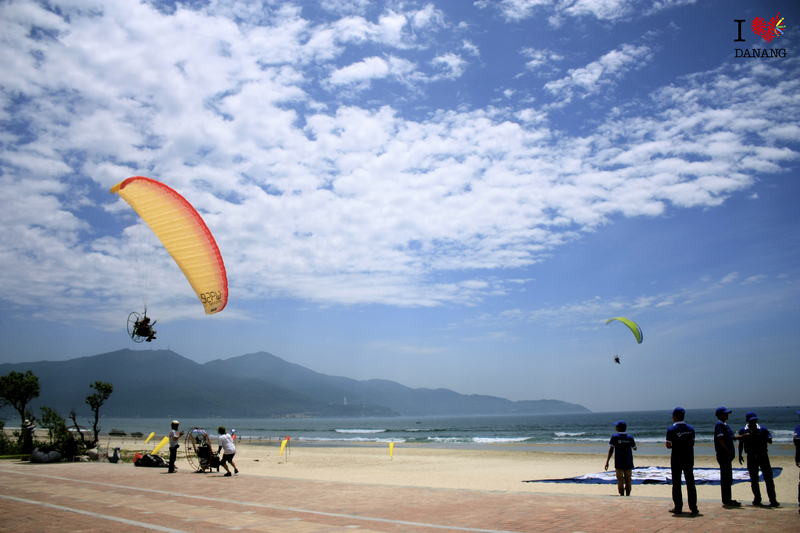 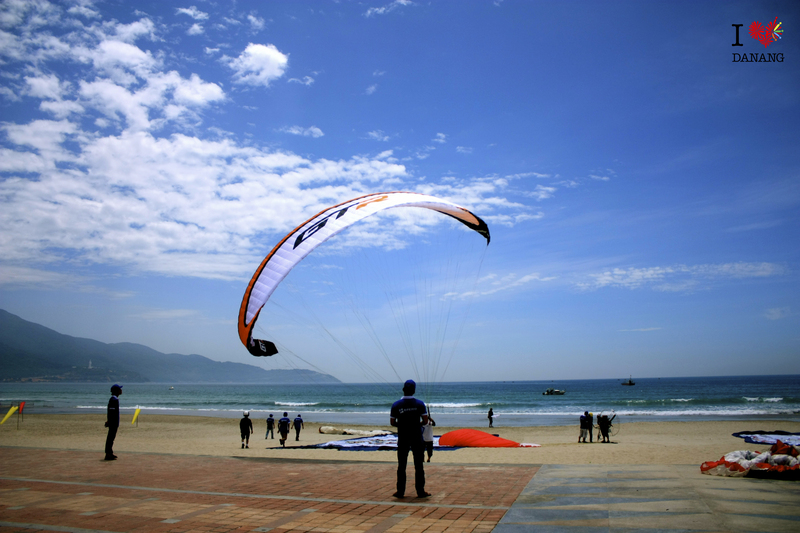 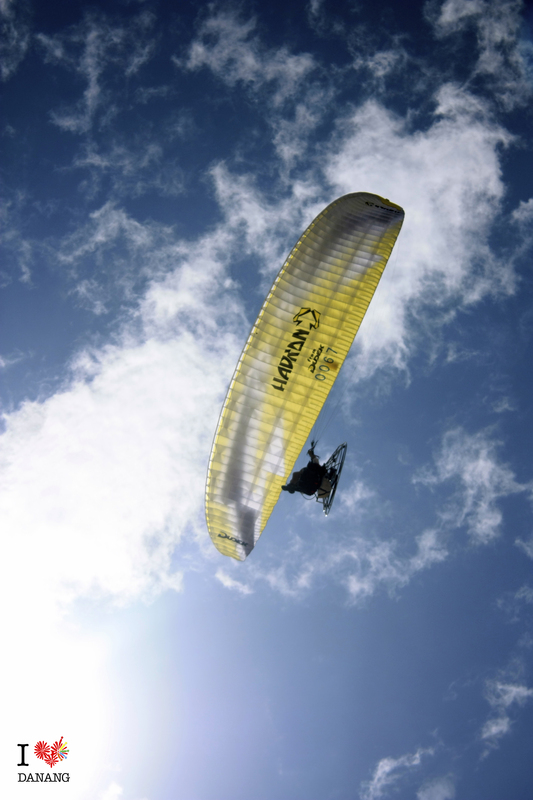 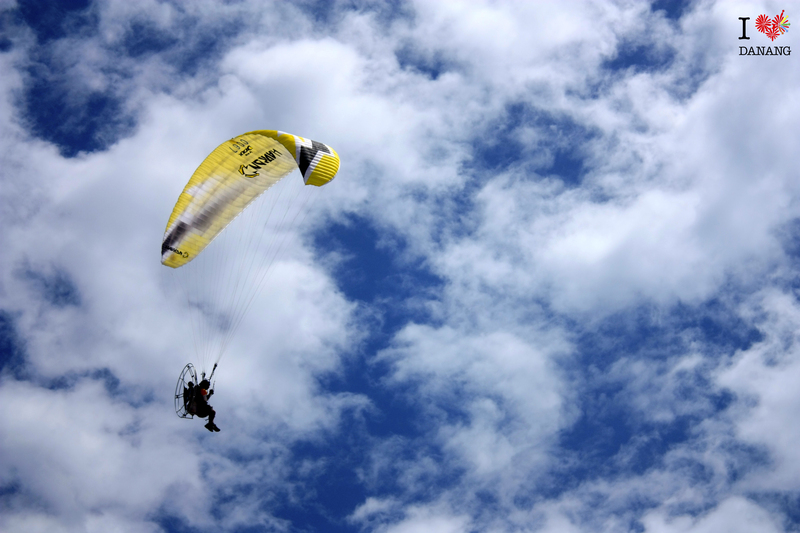 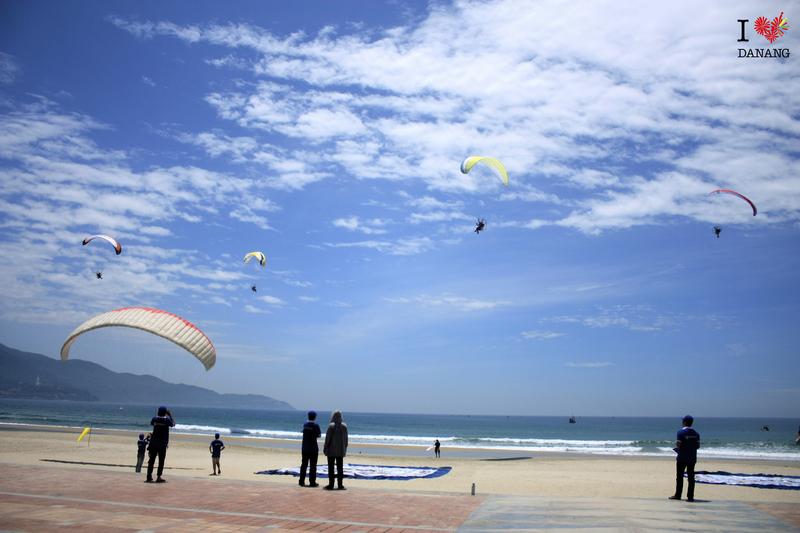 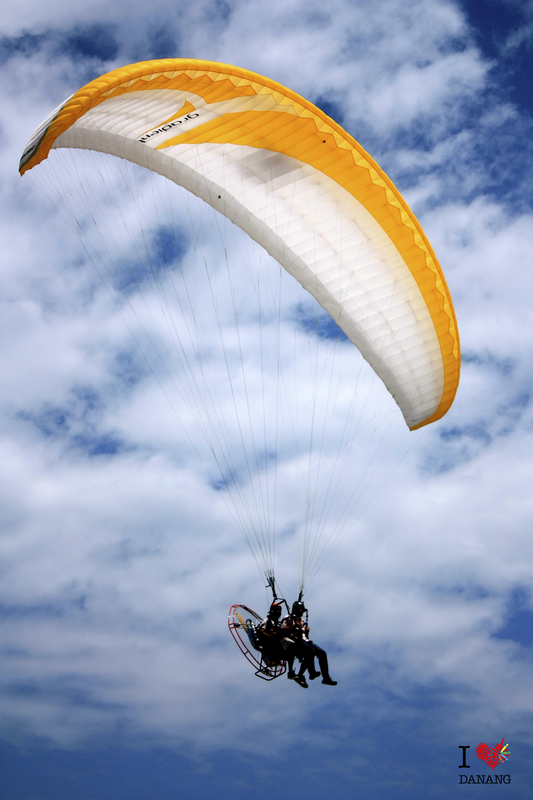 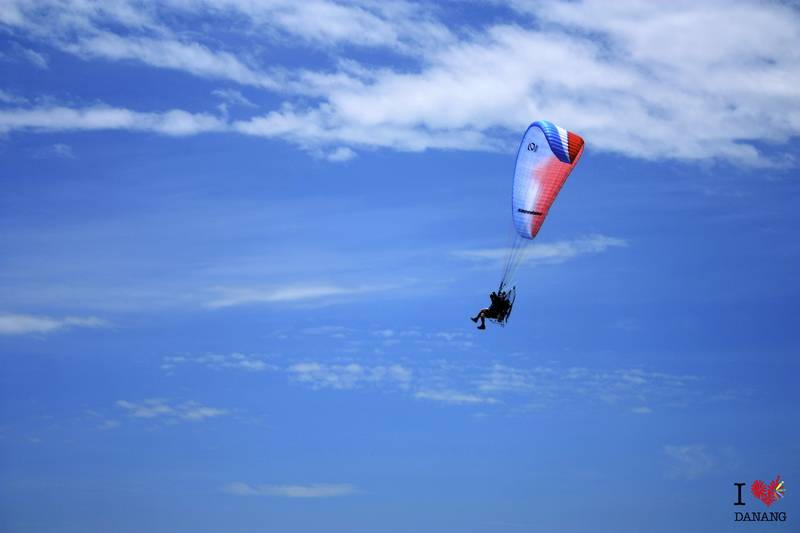 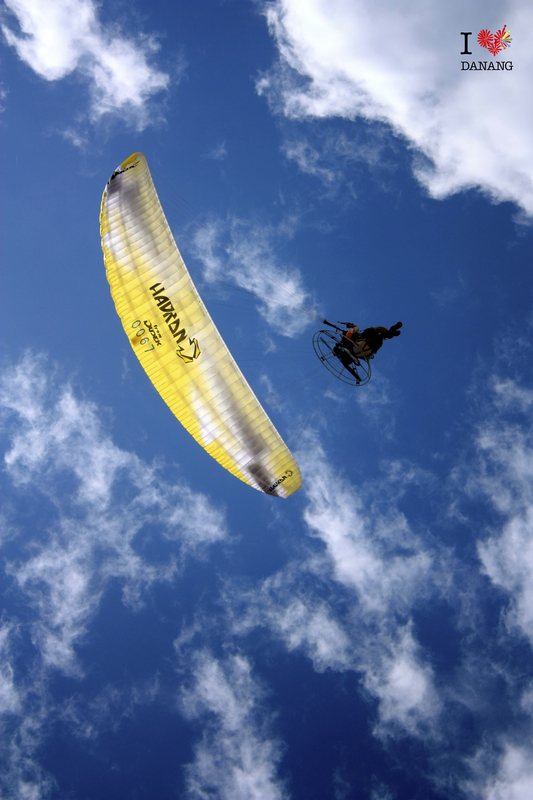 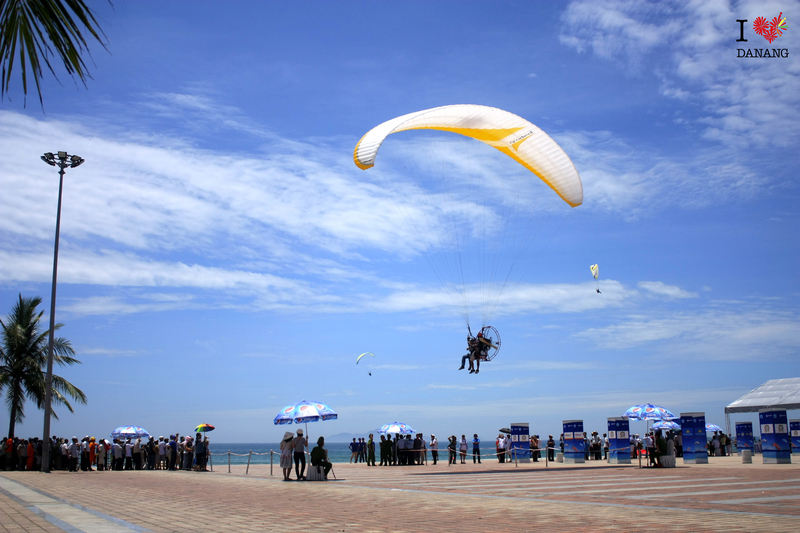 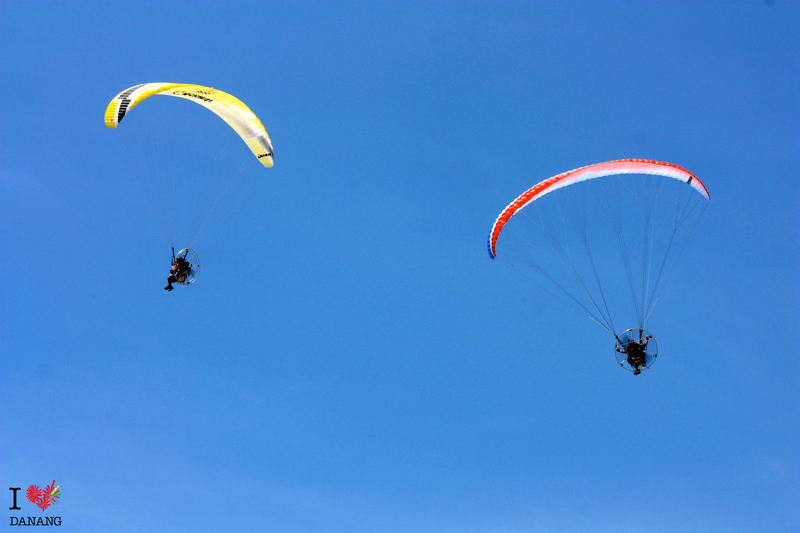 It was totally worth it to stay under the sun and watch the paramotor athletics showing their skills, and flying over the sky of Danang city…! 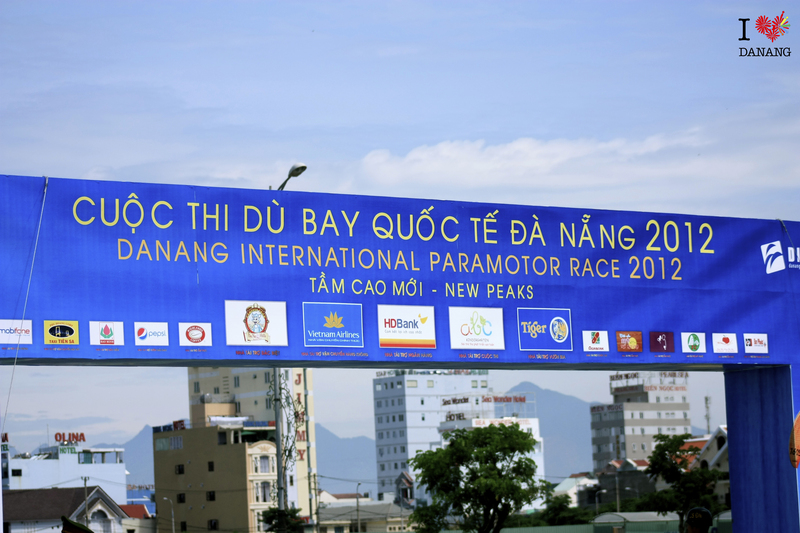 23-25th May is the time for athletics to practice and also to show off their performance to visitors. 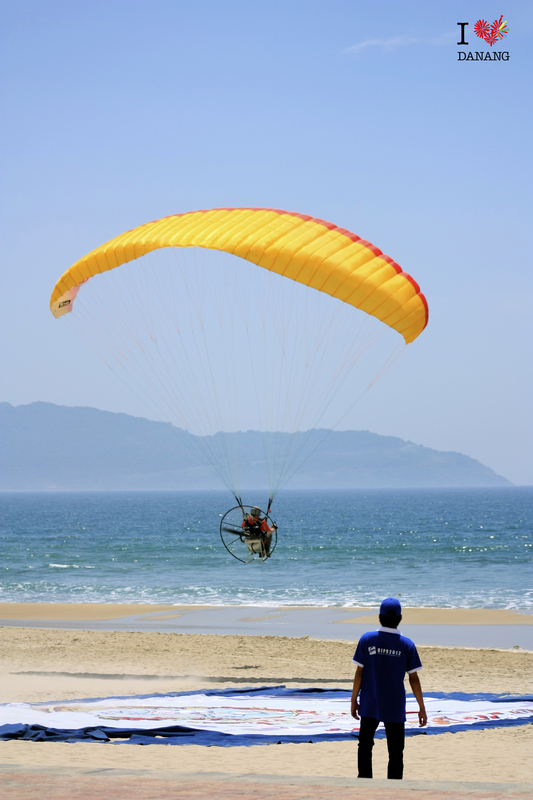 Visitors can have their flying experience with para-motor if they accept to pay about 85usd (for 10mins up in the sky). 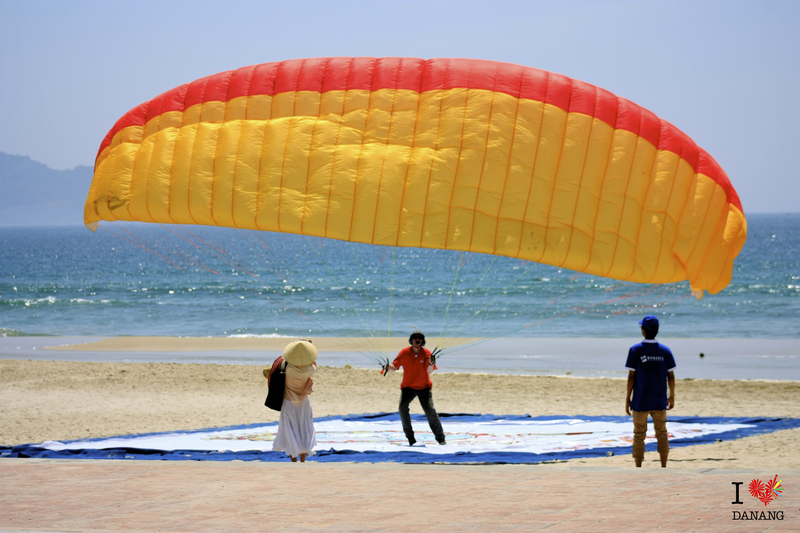 For experiential product/service, this is quite a reasonable price as chances to have it again is limited. 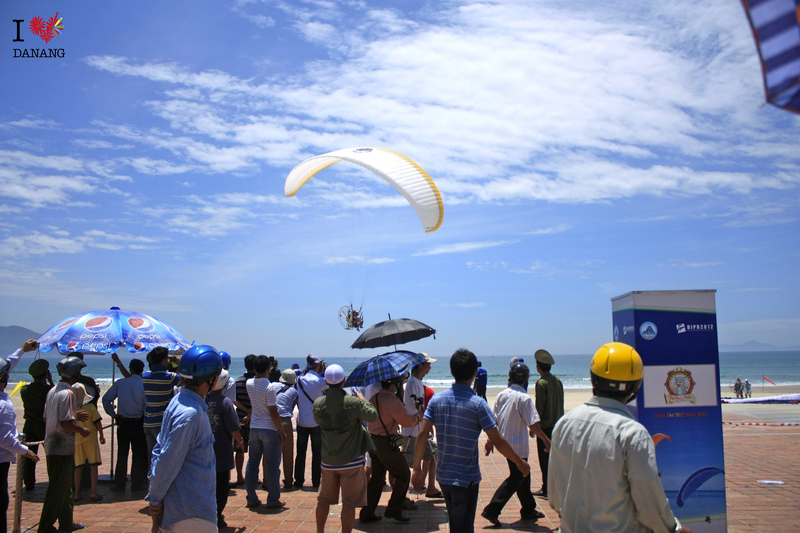 11am 24/5/2012, I went there, under the sweaty hot sun, and had opportunities to took some great photos (at least to my standard :D). 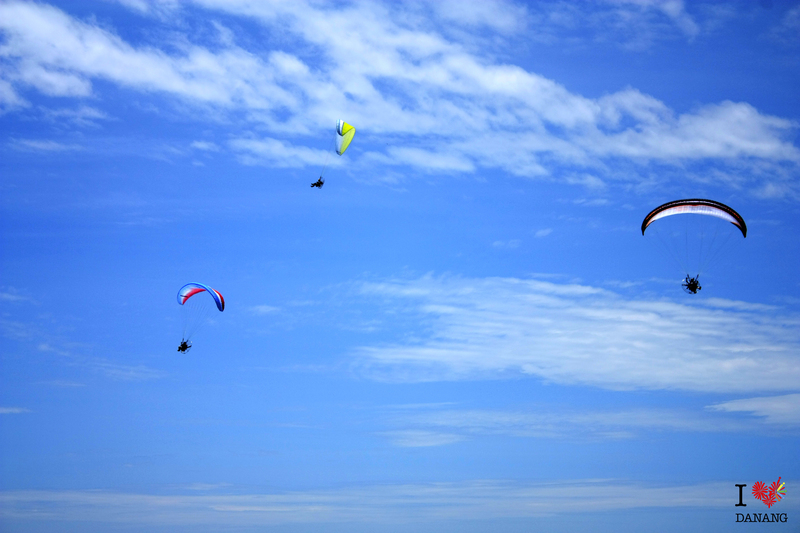 I was lucky because in the afternoon, it was raining. 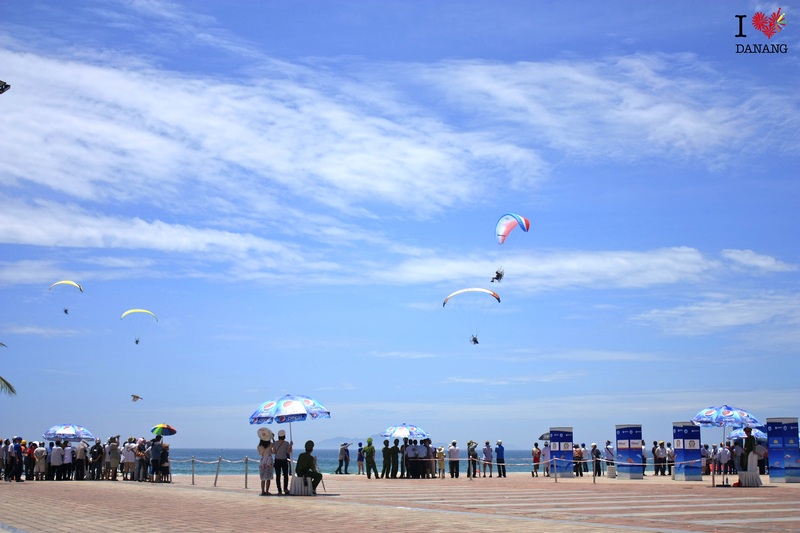 I went to Bien Dong Park again in the afternoon, after the rain, but all was close. 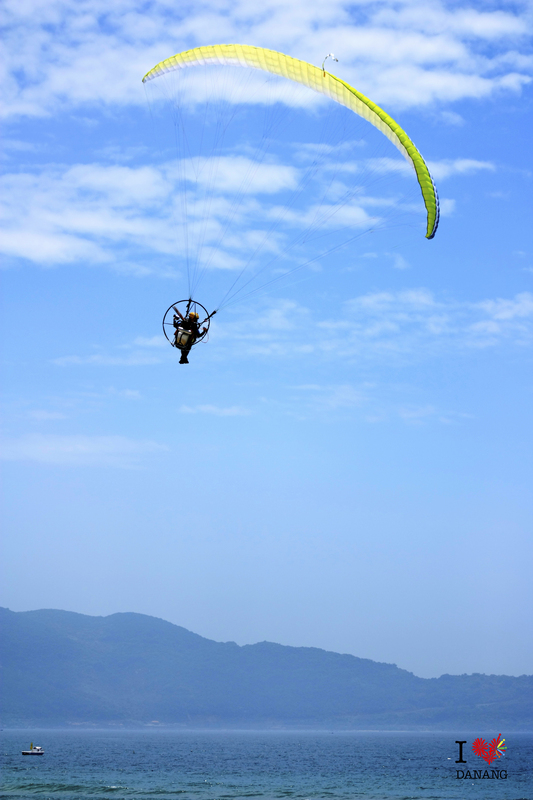 Weather is extremely important for these kinds of outdoor activities. 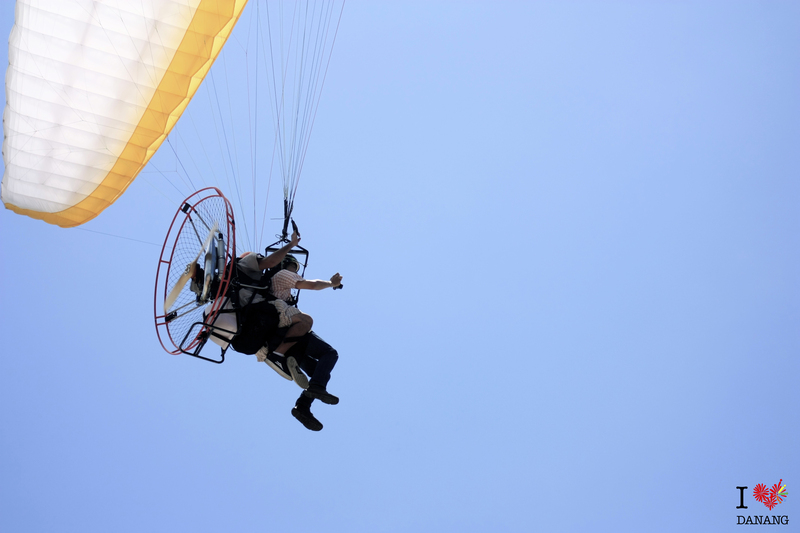 However, visitors can still have their flying experience on today (25/05). 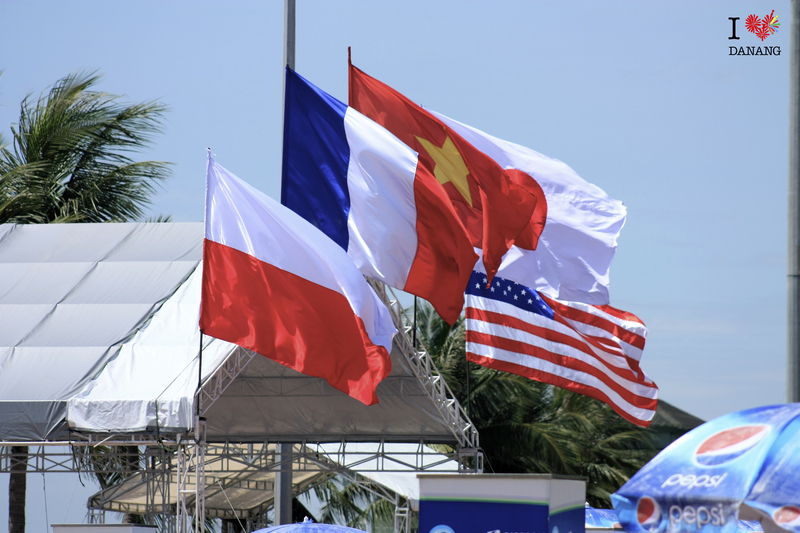 The main/official competition among 25 athletics from 4 countries (Japan, US, France, Poland) will start during 26th and 27th. 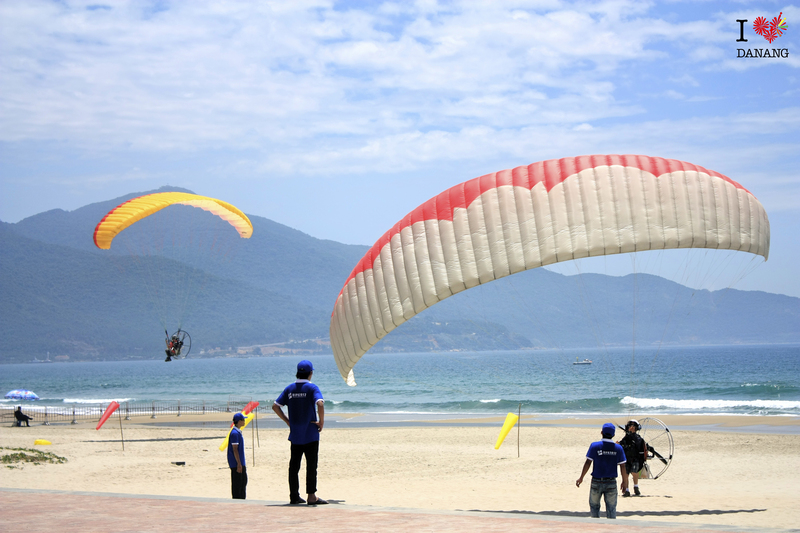 These 4 countries are the top notch for this kind of sport, and that will guarantee Danang people and visitors would enjoy their fantastic performance. 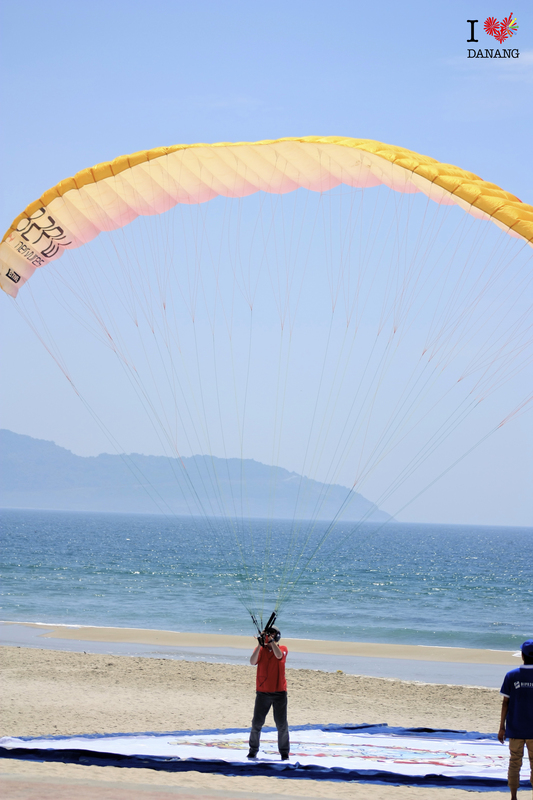 Excellent Job ! 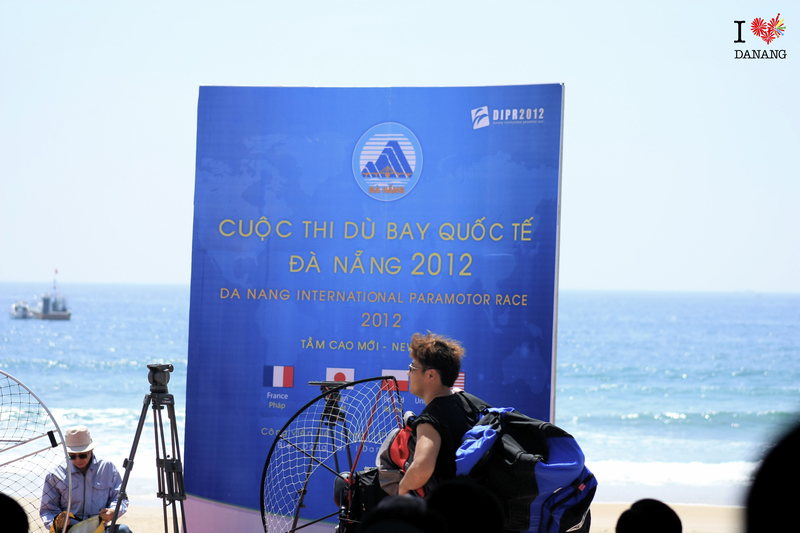 I am Gilles, the French pilot with orange/red canopy N° 92PW -red shirt guy..
Nice performances you had, Gilles!